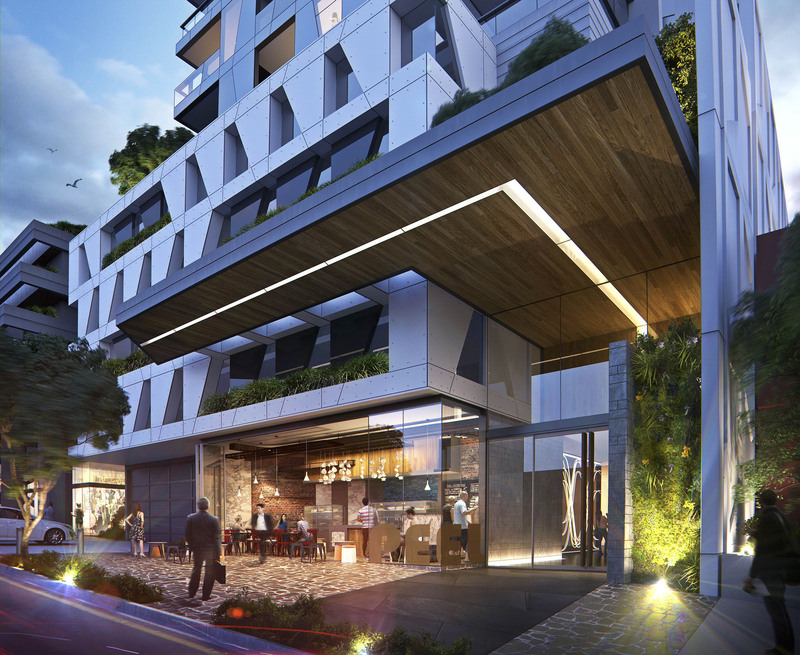 A premium six-star development in Broadbeach’s Wharf Rd by local developer Golden Gate Property Group and award-winning architects Rothelowman has this week been granted planning permit approval by Gold Coast City Council. 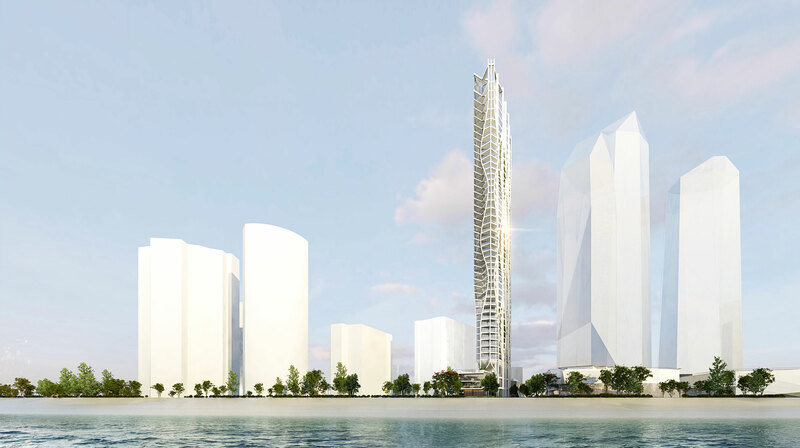 The $200 million beachfront tower will be amongst the most slender towers in the world, standing at 165m high and 12m wide, a feat made possible via cutting edge parametric design allowing the building to be crafted in response to wind and structural engineering requirements. According to Golden Gate’s David Whiteman, the project raises the bar for residential living in Surfer’s Paradise through a highly resolved building that is feasible, liveable and beautiful. “This is an example of collaborative and creative innovation and the fusion of architecture and wind engineering to create a design that is uniquely crafted to its context,” Mr Whiteman said. 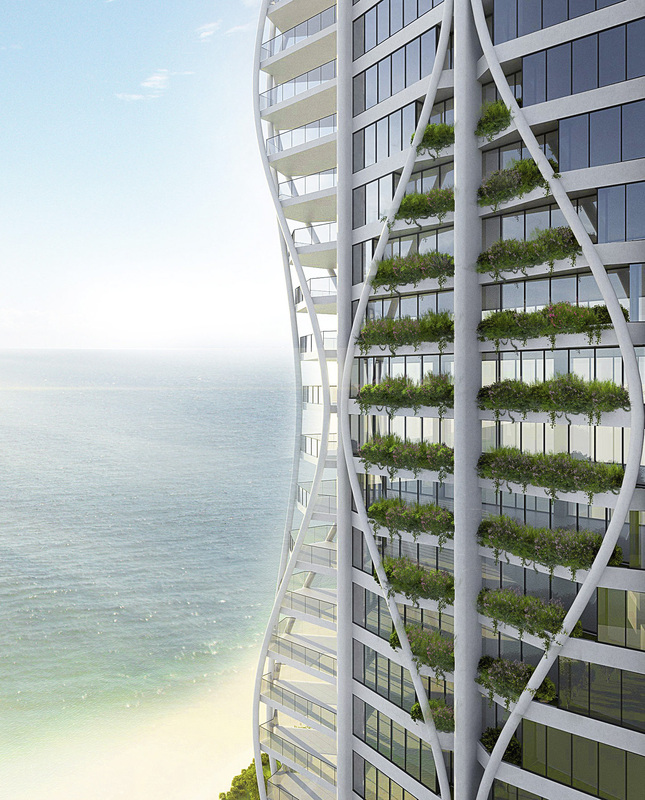 “Rothelowman revolutionised its architectural approach to designing the high-rise residential tower to balance the beauty of this absolute beachfront location with the unique site proportions and characteristic prevailing winds. Comprising 35 luxury full-floor sky residences, spanning 346 to 414sq m, the tower is crowned by a two-storey sub-penthouse and a three-storey penthouse with breathtaking panoramic views. The podium levels accommodate the residents’-only wellness facility and spa along with a 450sq m stand-alone beach house directly adjoining the sand. According to Rothelowman Associate Principal Jonothan Cowle, the project is a reimagining of the pencil-thin residential tower and has been crafted in response to the demands of wind conditions. 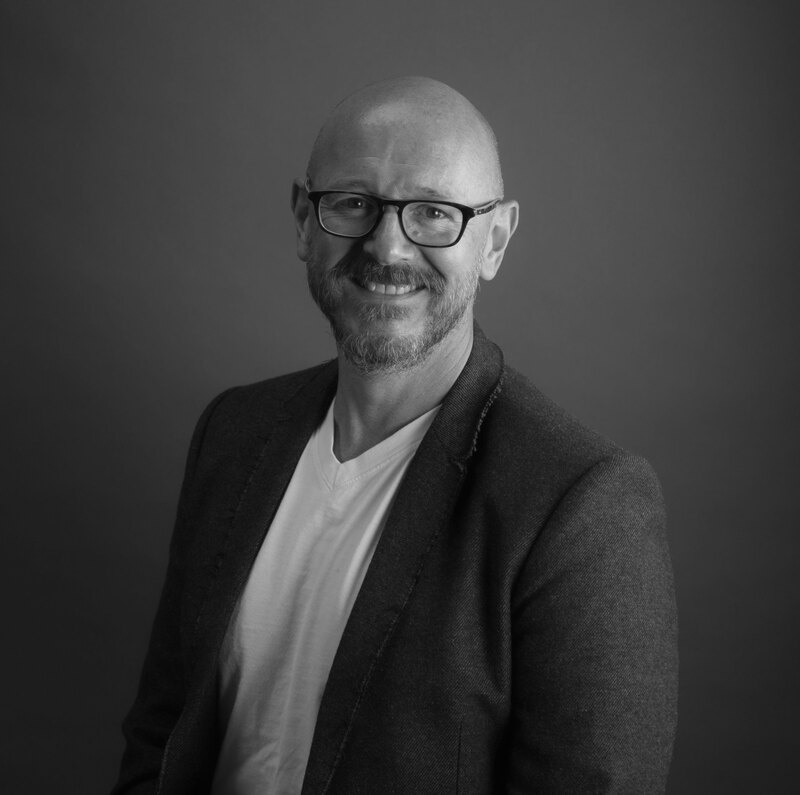 “If we had undertaken a conventional approach to designing this tower, we would never have achieved the height, passive environmental performance or material optimisation presented in the design,” Mr Cowle said. “From a parametric design perspective, our process involved capitalising on an articulation zone within the planning scheme that enabled us to move what would have been a traditional inboard structure to the building’s exterior. “The exoskeleton design meant we could cross-brace the building externally via a diagrid, which enabled us to open up the facade and create a truly three-dimensional building with windows on all sides and enough asymmetries to mitigate the prevailing winds.